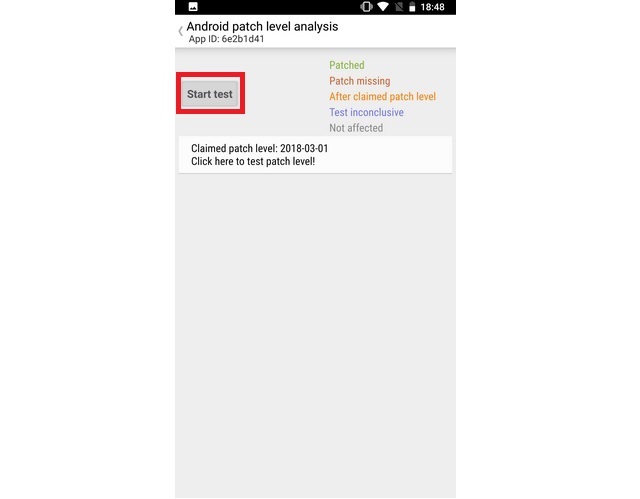 Android security patches are a critical element of an Android smartphone’s security firewall, but despite their sheer importance, it was recently discovered that some OEMs miss the release of monthly security updates for their smartphones across different price brackets, while others mislead users into thinking they have the latest patches. 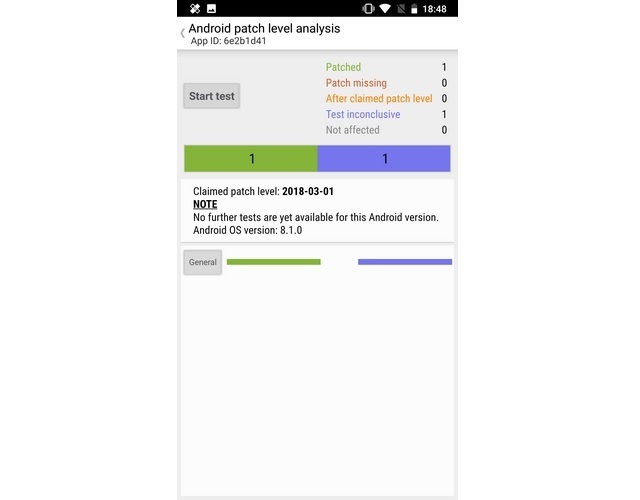 Cybersecurity analysts from Security Research Labs (SRL) found that aside from missed Android security patches, some OEMs also lie about releasing the security updates in the first place. There is a general pattern here. Flagship devices from OEMs like Samsung and Sony hardly miss an update, but when it comes to mid-range and low-end devices, especially from companies like Xiaomi, Huawei and Motorola, non-release of Android security patches is a common occurrence. 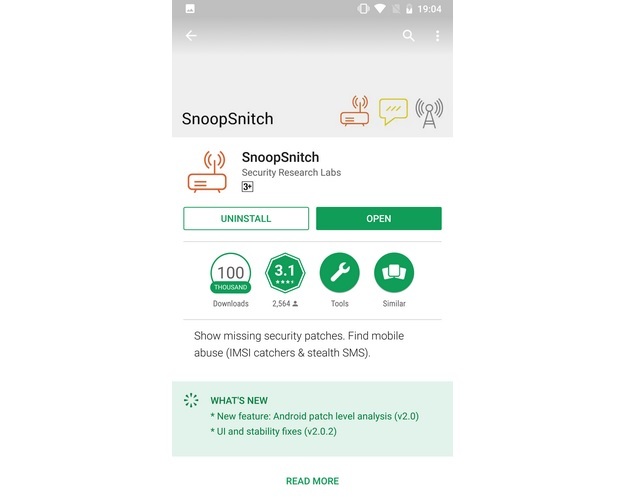 If you want to test whether your device is running the latest Android security patch or has missed any in the past, you can do so with the ‘SnoopSnitch’ app. 4. 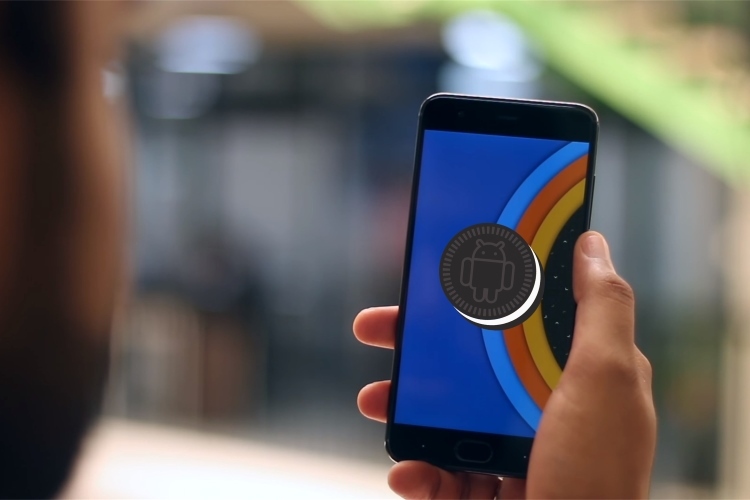 Once the test is complete, you’ll get to know the actual Android security patch version running on your device, alongside other relevant information such as whether the device is running the latest security update or not, the number of past security patches it has missed, inconclusive tests, etc.